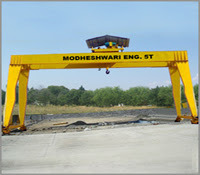 Modheshwari E.O.T. & H.O.T. 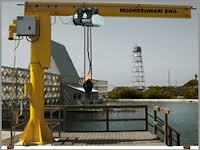 Cranes are designed, manufacturing, erection and testing in according with IS – 3177, for overhead traveling crane. 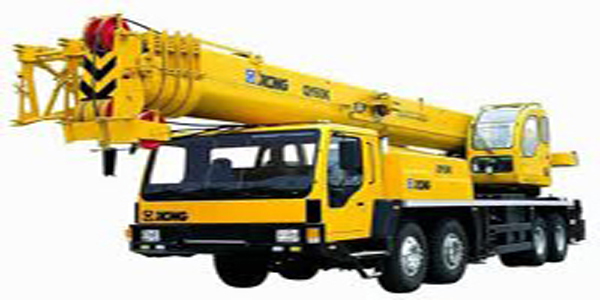 Miro speed arrangement through frequency inverters / variable frequency drives. Cable festooned system or shrouded bus bar system.